Industrial, Commercial & Residential garage doors & Openers in Brisbane, Logan & Ipswich. Here at Pheonix Services, our team of highly experienced door specialists offers a comprehensive range of products and services for all Industrial, residential and commercial applications. 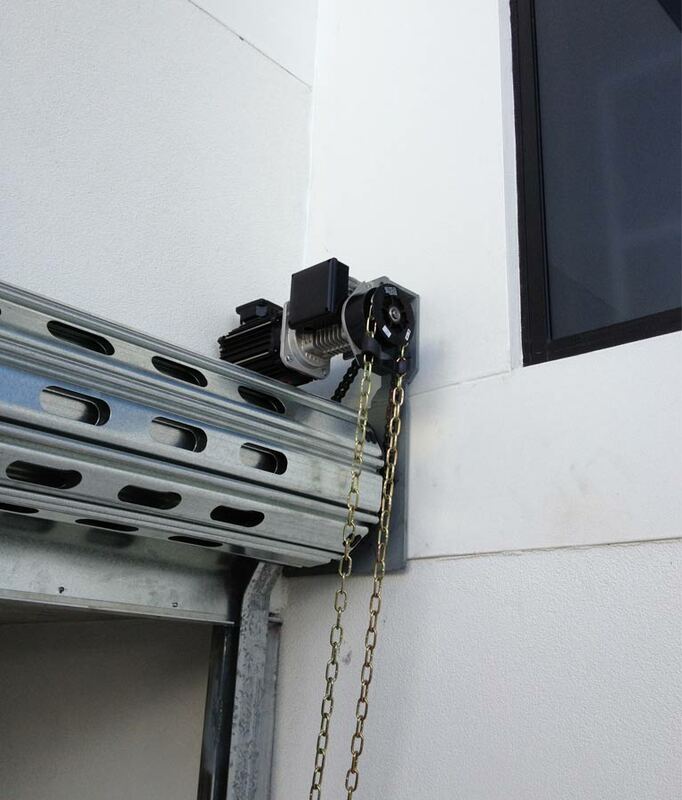 Whether we’re furnishing a free quote for a new Roller Door or Repairs to an existing Roller Door, installing a new gate or motor, or supplying quality spare parts, you’ll find our attention to detail is second to none. 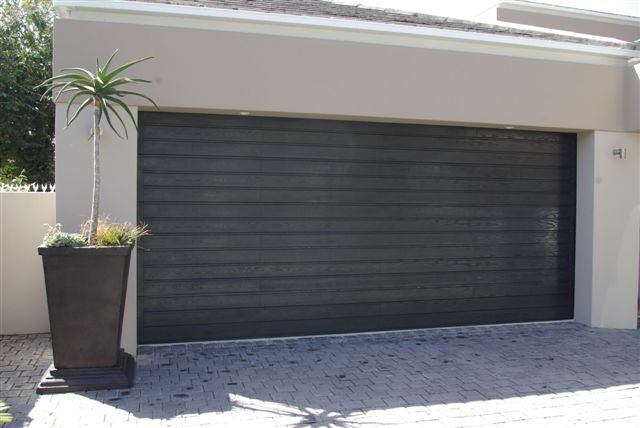 We specialise in the Supply, Installation, Service, Repair and automation of all Doors and Gates.